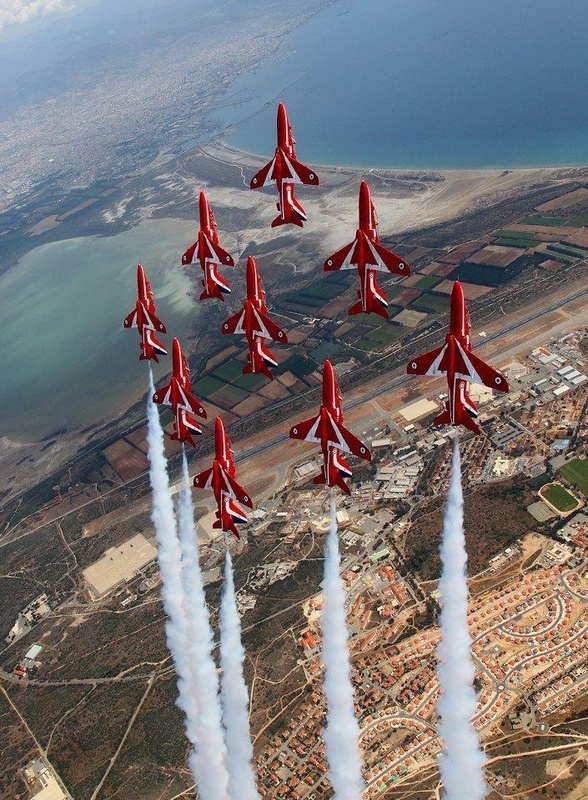 This entry was posted in MoD and tagged Akrotiri, Eagle formation, Red Arrows, Red Arrows spring training. Bookmark the permalink. ← The beauty of a balance bike! It is amazing isn’t it Amanda! 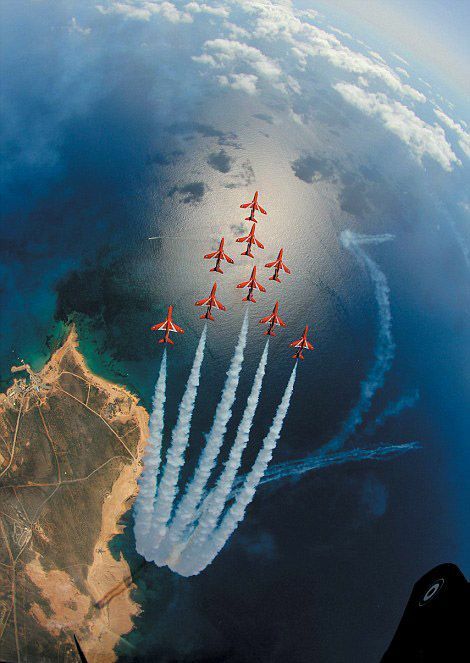 And I wonder what angle the photographer was in to take this! !